Cambridge Synchro will be holding an official Swim-a-Thon on October 21, 2018 at the Medford High School pool in Medford, MA. flat donation, or by pledging a certain amount of money per length that the swimmer completes. 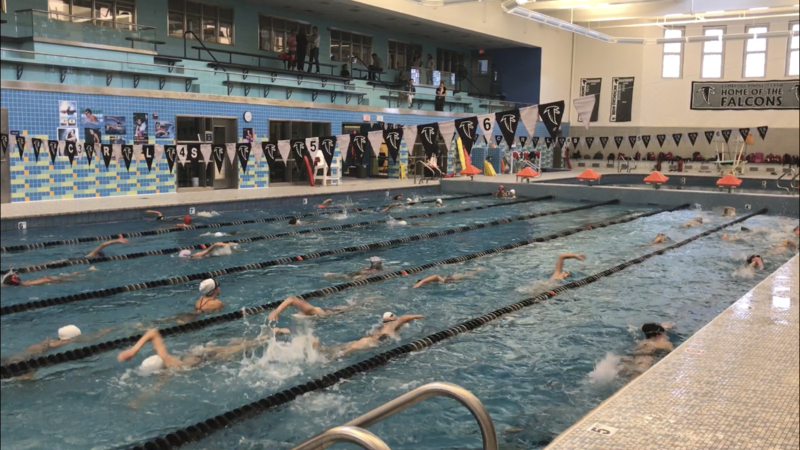 The Swim-a-Thon will provide funds to enable our club to buy new equipment, provide scholarships for swimmers, cover meet costs, pool fees and to defray the cost of routine swimsuits. experience of swimming to kids at all levels across the country.